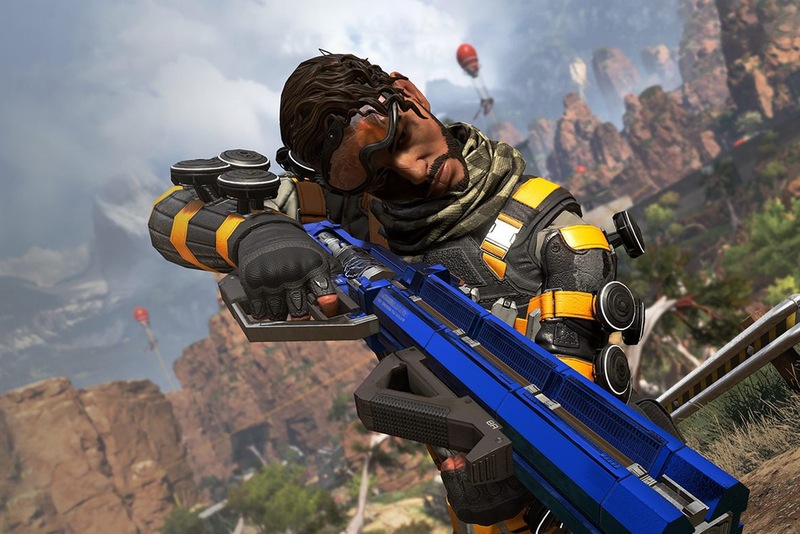 Respawn Entertainment ‘s Battle Royale, Apex Legends, was released in February 2019 and in a matter of hours, it became a big hit with millions of registered players on PS4, Xbox One and PC. Shortly after its arrival, data miners began to fetch information hidden in-game codes. For the purpose of publicizing the developer’s plans for the title before being officially announced. We have put together a list of most shocking rumors about the game, from the possibility of new game modes to a Nintendo Switch version. It is worth remembering that all the rumors are just speculations and are yet to be officially confirmed. The Twitter account named as ApexUpdate has revealed that it has found data on possible solo and duo modes in the Respawn game. So far the developer has not commented on the possibility of the arrival of the modes. Even though the information was made public from the codes of the game. The Nintendo Switch receives some games that are successful in rival consoles. Yet, some changes are made to the title owing to the limited processing power of Nintendo’s console. Apex players hope that at some point, the game also gets the Nintendo version of the game. In an interview, producer Dre McCoy said he and the team would like the game to come to Switch. Yet, there is nothing else to assure that Respawn is working on it. The data miner RealApexLeaks found information on possible new game modes in code files of EA’s Battle Royale and posted everything on Twitter. According to the leak, the game can get a Survival Mode. The details of the indicated that it might be quite synonymous to the Save The World mode in Fortnite. Finally, Respawn is taking something from Epic. Since in a matter of weeks, Fortnite copied two of the most interesting features of Apex: The objective highlighter and the Reboot Vans. Yet, this news was never made public by Apex, so we might never get it. A few weeks ago, Apex Legends announced that they will release new weapons. Hours after the announcement, Twitter user RealApexLeaks found five of them in game codes. So far, only the Havoc gun has arrived in the game. Another five were listed on the data collected by the miner: EPG, Defender, ARL and the explosive Archer and Softball. All of these were quite popular in Titanfall and Titanfall 2. So it will be quite nostalgic for the fans to see them in the game. Battle Royale fans are waiting for the arrival of new legends since to date, we only have Octane. In March, Twitter user Shrugtal released information of ten unreleased heroes, including, Octane. The boy managed to gather possible images of the unpublished fighters: Crypto, Husaria, Jericho, Nomad, Prophet, Rampart, Rose, Skunner and Wattson.